Custom-made diffusers are now available at Caruso Concierge. 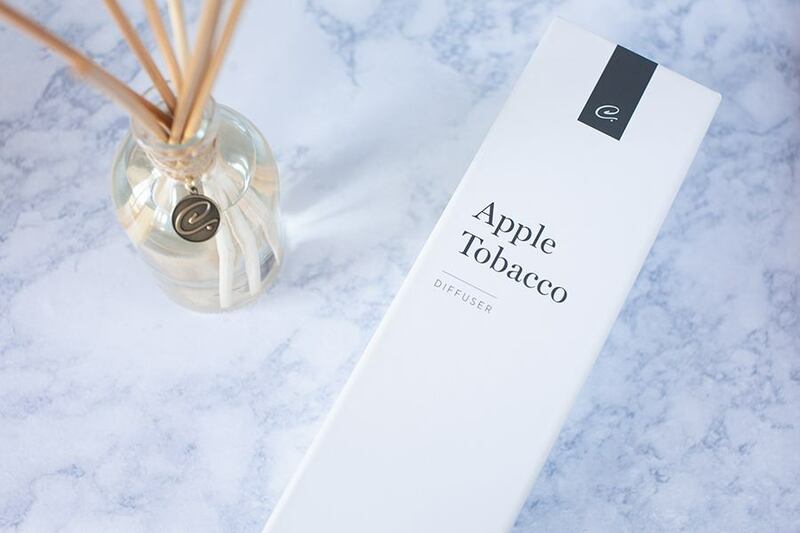 The crisp scent of a freshly cut apple intertwines with the smoky whispers of tobacco, delivering a rugged but gentle fragrance. Cedarwood and oak make up the middle notes to provide an ashy aroma, while the bottom notes combine saccharine vanilla with amber and musk to create a harmonious balance of sweet and masculine. The style and simplicity of mid-century American basics meets new, functional designs for home and lifestyle.